We need volunteers to contact people who have filled out on-line adoption applications. An important step in the NEOESR adoption process is the home check. 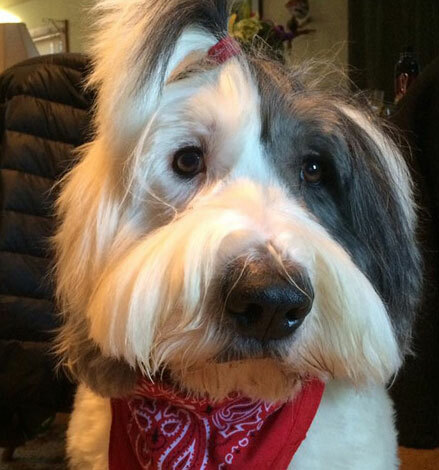 Visit potential adoptive families to ensure that their home environment is well matched with an Old English Sheepdog’s requirements. If you have a friendly OES bring him/her with you so the potential adopter REALLY understands what a sheepdog is like. Complete a home visit checklist. After NEOESR places a dog, it is important to follow-up with the family to see how things are going for the family and the dog. Provide support and training tips as needed. Contact new adopters via phone or email.